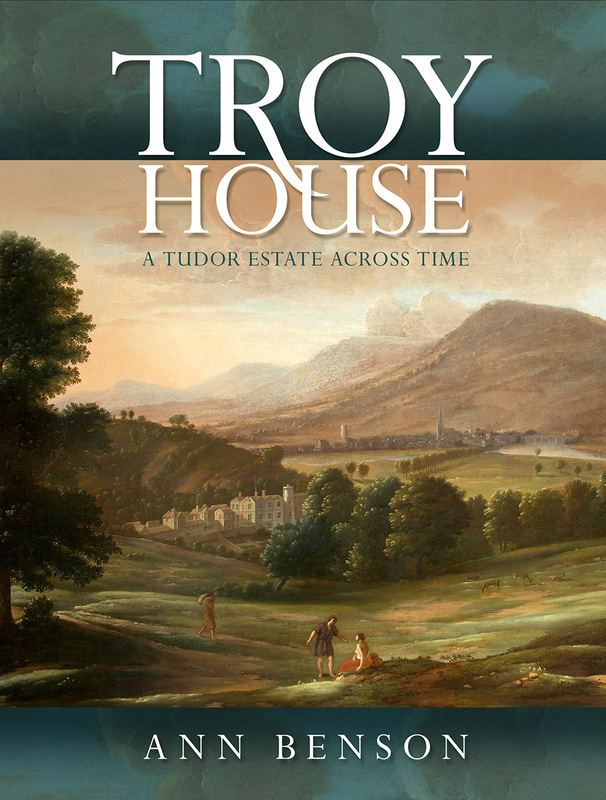 Perched on a hill overlooking the River Trothy in Monmouthshire, Troy House was built in the late seventeenth century as a wedding present for Charles Somerset by his father, Henry Somerset, first Duke of Beaufort. A magnificent house with a neoclassical façade and three striking Jacobean painted ceilings, Troy House remained in the Somerset family until the end of the nineteenth century, when it was auctioned off and eventually turned into a convent school. This richly illustrated book tells the story of the house, its owners, and its architecture, showing how the house and the landscape around it were transformed by the house’s owners over the centuries to suit fashion and reflect their influential positions at court.